Apply for an ELLA for your innovative language initiative! Léargas manages national and international exchange and cooperation programmes in education, youth and community work, vocational education and training and adult education. 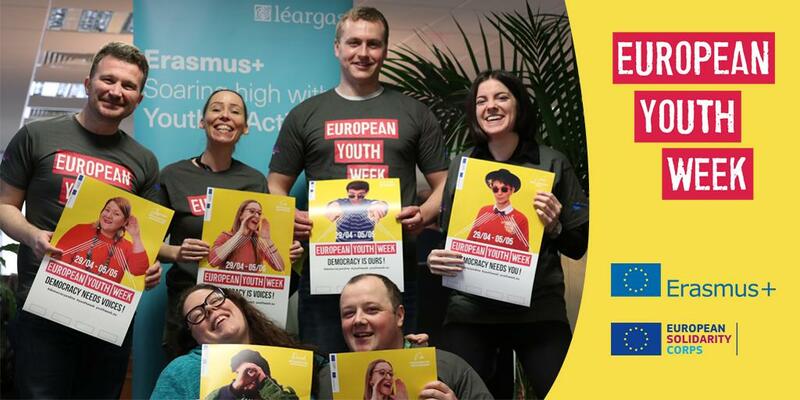 Léargas and the Higher Education Authority are appointed by the Department of Education and Skills to jointly manage the Erasmus+ programme in Ireland. Erasmus+ is the European Union programme for education, training, youth and sport. It provides funding and support for organisations to operate projects that encourage European exchange, co-operation and learning. Léargas manages Erasmus+ in the Adult Education, School Education, VET and Youth fields.